Summer is the season for bright, natural and just plain fun decor. But why is it that when winter comes around, we're so eager to say goodbye? Though it may go against your instincts, it turns out that there are tons of summer looks that work just as well in the fall, winter and spring. You'll get twice the bang for your buck! Just because your house is dark in the winter doesn't mean your decor has to be too. Combining bright and airy looks, vibrant colors and lots of plants with rich jewel tones and rustic textures can help your home stand out from the rest of the crowd. It gives you a unique look that will utilize your favorite cold-weather items with your most coveted summer pieces. Don't be afraid to experiment and think outside the box. That's usually how the best and most personalized design looks come to be. 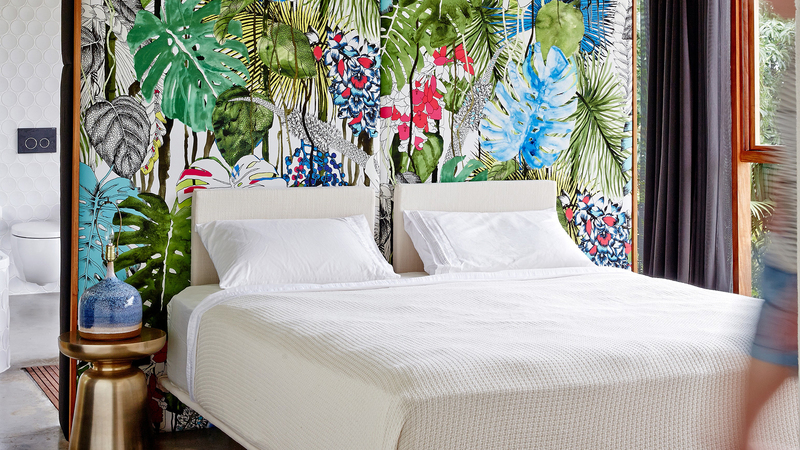 Take inspiration from these rooms when summer comes to an end. Dark colors can make a home feel cozy in the winter, but too many of them can make your space feel drab and claustrophobic. Instead, balance the look with pops of bright color that will make it feel a little like summer all year round. Try navy blue with yellow, hunter green with pops of bright pink or eggplant with touches of coral. Bringing the outdoors in is the best way to make it feel like summer all year round. 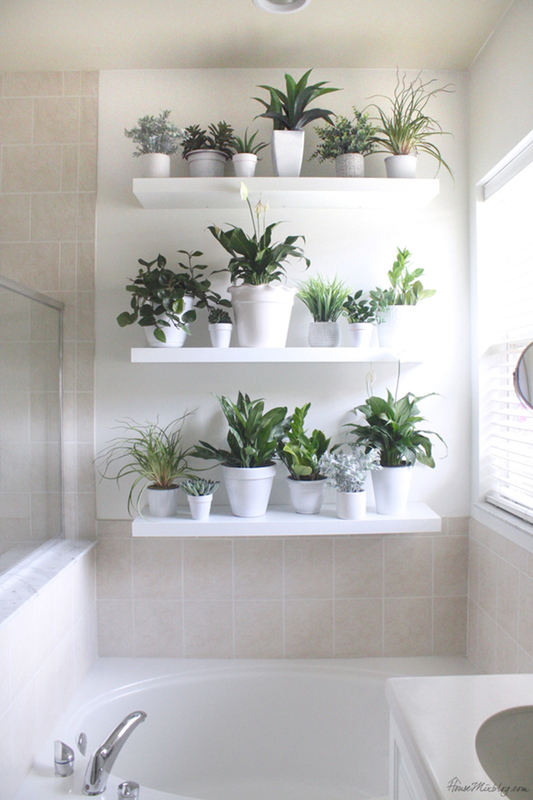 Even when the weather gets cold and gray, having an abundance of houseplants indoors will make your home feel bright. They can also improve air quality and add humidity to the air, something that's important when you need to keep the windows closed and the heat on in the winter. 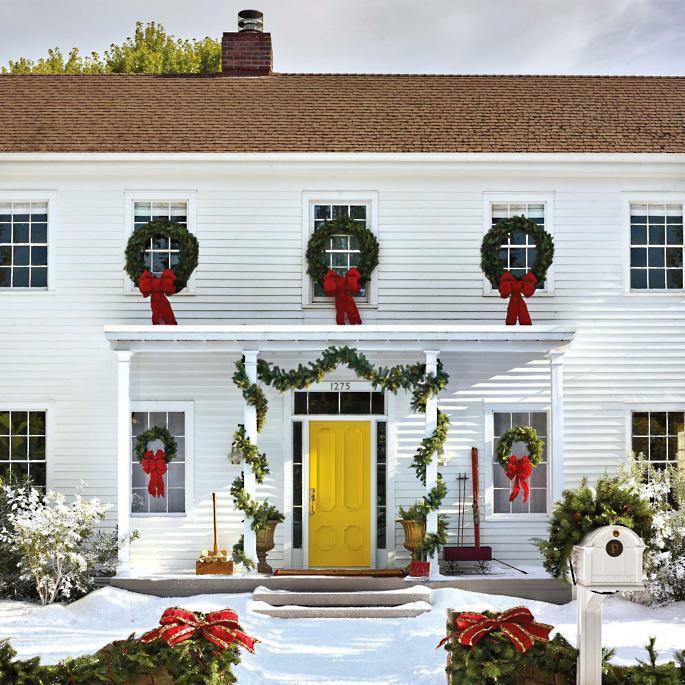 A bright front door can give you tropical vibes in the summer, but it also adds a much-needed pop of color to your home in the gray winter months. 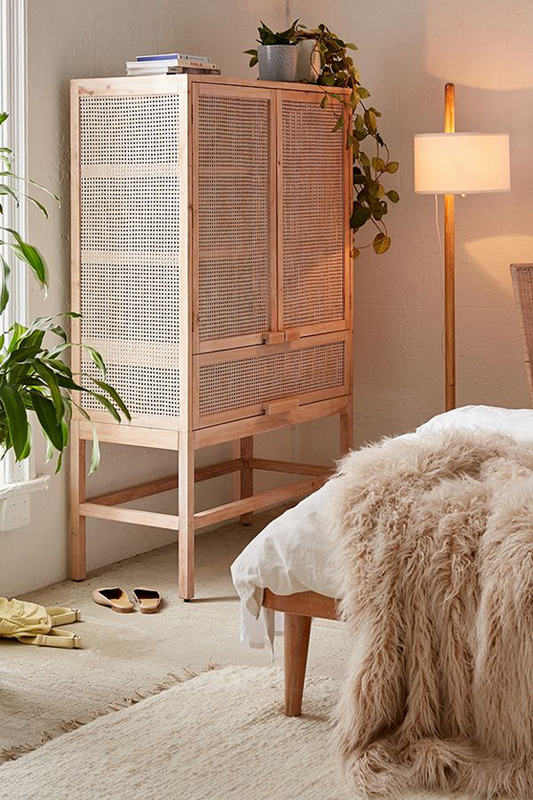 Wicker furniture doesn't just belong on the patio. It adds warm texture to any space in any season. Look for structured pieces that aren't too beachy. 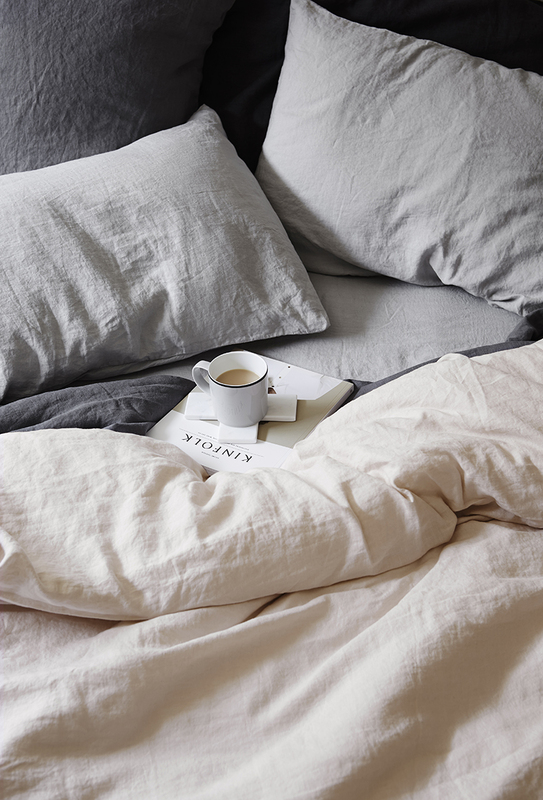 Lightweight linen is a popular choice for summer clothing and curtains, but washed linen is also one of the coziest things you can use in the bedroom when it gets cold out. Gently wrinkled linen gets softer and softer with each wash, and it practically begs to be layered with other textiles to create the perfect snuggly sanctuary where you can escape from winter's chill. Our instinct is to make our home bright and airy during the summer months so we can soak up all that sun. But this can make an even bigger difference in the winter when light is scarce. 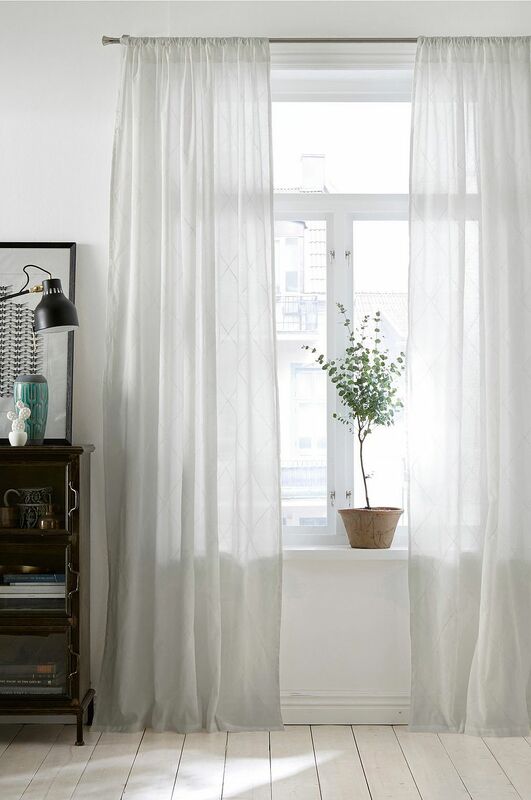 Think about eschewing the darker colors and heavy drapes this year in favor of floaty sheer curtains that let the brightness outside in and using white throw pillows and blankets to enhance what light there is. Pairing indigo with bright white has always been a summer favorite, evoking naval themes. 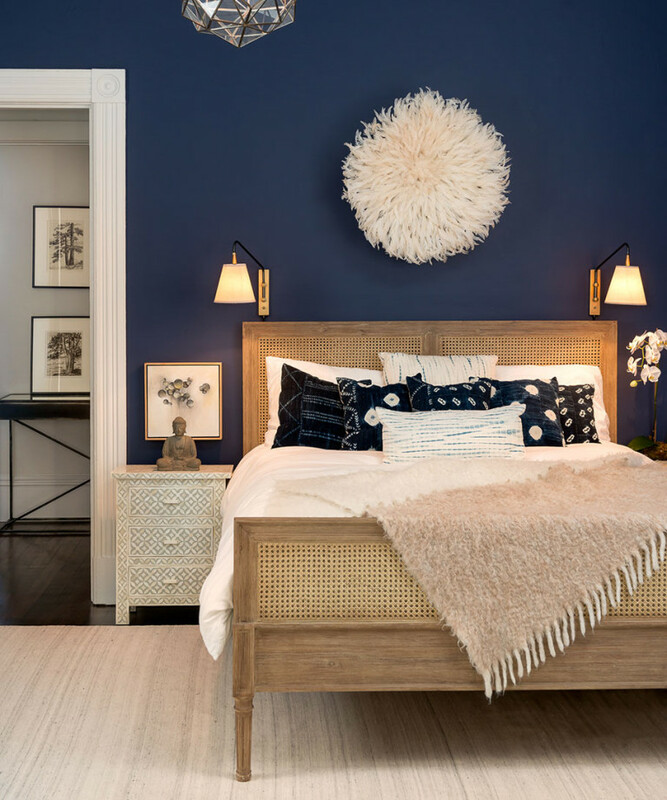 But indigo works equally well in the cooler months when its rich hue gives depth and coziness to any room. Paired with white, it's like looking at the winter night sky above rolling, snow-covered hills. 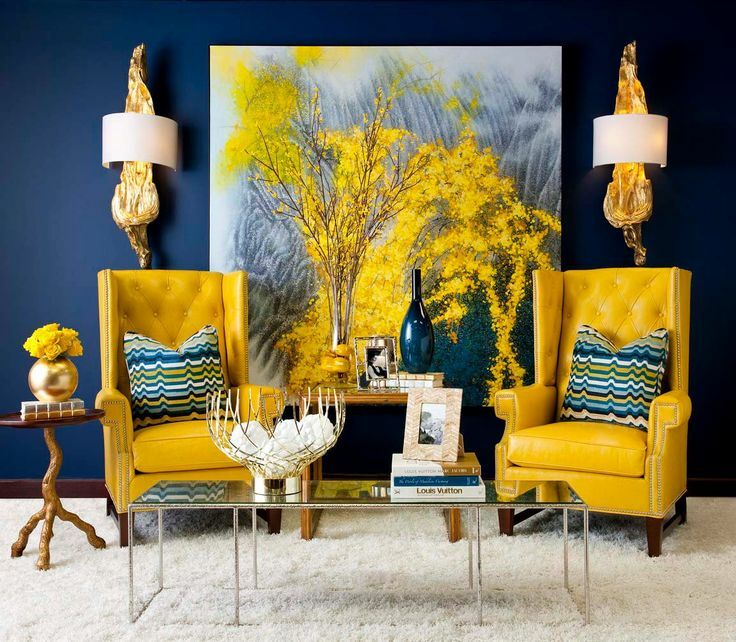 It's especially gorgeous when paired with bold textures, like crushed velvet or a chunky knit blanket. 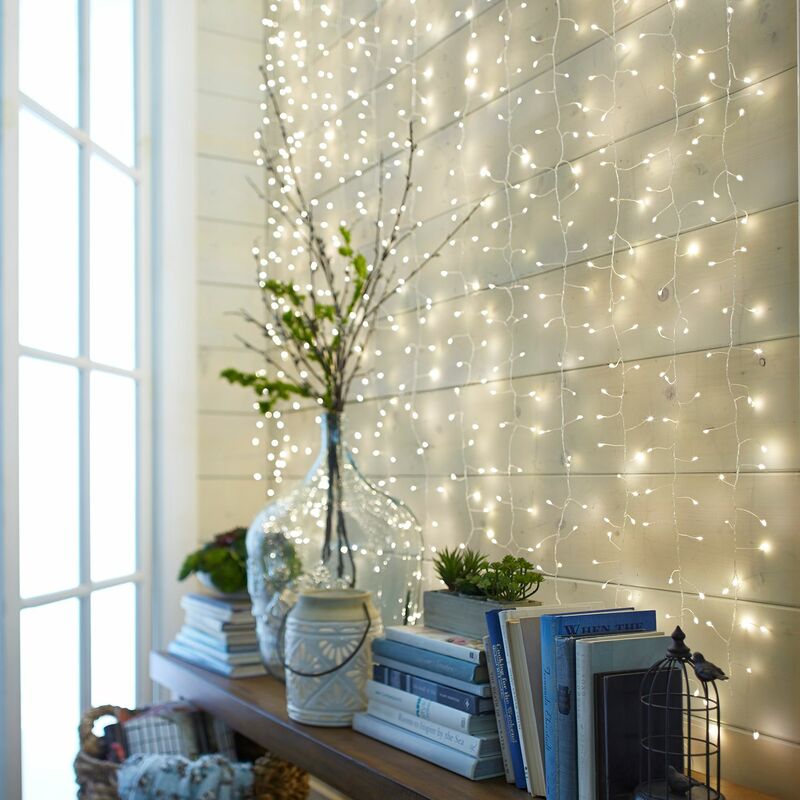 The string lights twinkling on your patio can contribute the same cheery glow to the interior of your home once it gets cold out. Choose small fairy lights or larger bulbs, but avoid the green-wired lights you put on Christmas trees. Instead, opt for thin wires in simple copper, white or black so the lights themselves are the primary focus. 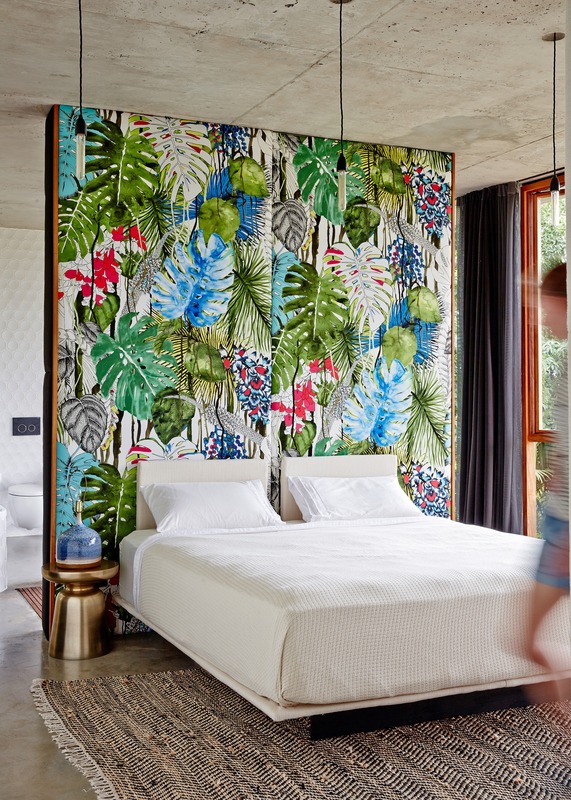 Used to upholster furniture, turned into drapes or made into throw pillows, tropical textiles are a quick way to introduce vivacious colors into your home. Pair with dark forest greens, navy velvet and rich mahogany wood in the winter for a unique look.